Open Saturdays 1-5pm, Sundays 1-5pm, Wednesdays 2-5pm and Bank Holidays 1-5pm. Also open by special appointment for groups, schools, etc. 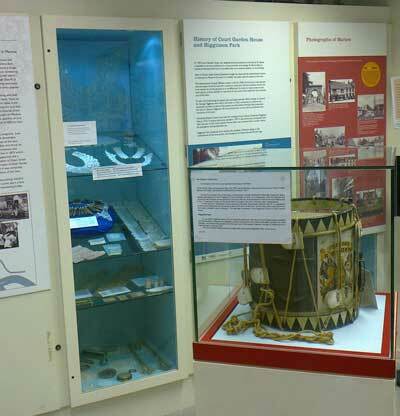 An interesting and informative selection of displays and exhibits providing an insight to the history of this beautiful and historic town and the surrounding area. Admission is free. 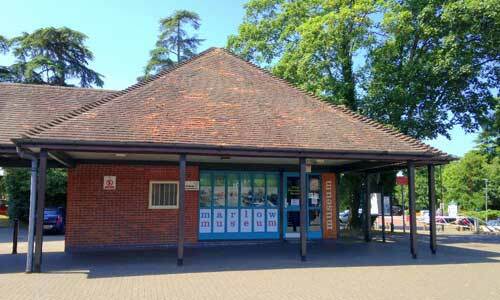 The Marlow Museum is handy to the town centre, Court Garden Leisure Centre, Higginson Park and the Pound Lane car park. As well as the permanent displays, there are feature displays that are changed to something new every few months. Our past displays have included: General Higginson, 20 Women of Marlow, Borlase, Lace Making, Marlow Donkey, Natural History of the River, Little Marlow, Archaeology. In school holidays there are often special activities for children, some of which continue throughout the summer.